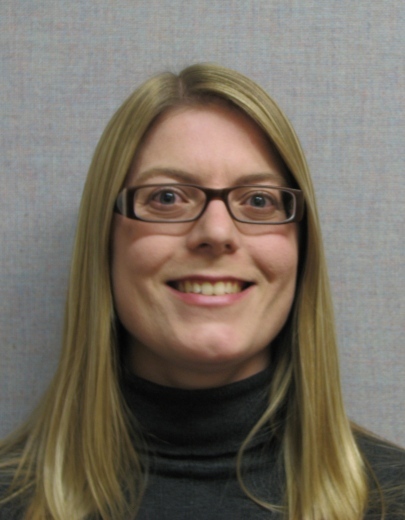 Shawna Froese, BSc is a Data Management Assistant at the Clinical Evaluation Research Unit, Kingston General Hospital. She has experience in patient recruitment and screening, chart review, data collection and entry. She started at CERU in 2009 and took over data management for the CIHR funded REDOXS.